CAE today opened its application process for the CAE Women in Flight scholarship program in collaboration with five global airlines. Worth a total of up to $1 million, the five scholarships, covering the entire cost of a cadet pilot training program, including accommodation and travel, will be awarded to what the company describes as outstanding female ambassadors to become role models and to inspire more women to join the pilot profession. Upon successful completion of their training program, the selected candidates will have the opportunity to secure their first pilot job and fly for one of the following airlines: Aeromexico, AirAsia, CityJet, easyJet, or a fifth operator which will be unveiled in the upcoming weeks. 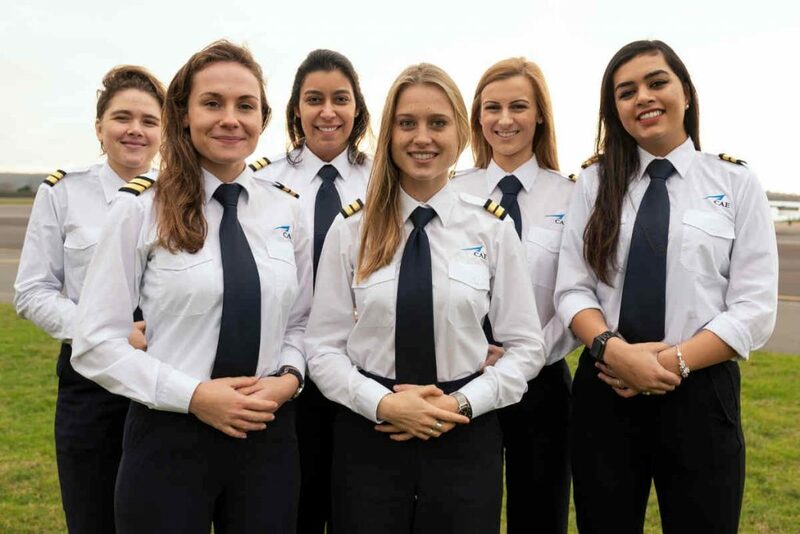 The introduction of CAE Women in Flight scholarship program (cae.com/womeninflight) was originally announced at the Farnborough Airshow in July 2018.